Born in 1956, after attending classical high school in 1983 GT graduated with full notes as a Medical Doctor at the University of Parma, then he specialized in Obstetrics and Gynaecology (O & G) and in Clinical Pathology of Human Reproduction at the same university, then in Experimental Endocrinology at the University of Milan. In 1991 he attended the yearly postgraduate course on “Diagnostic Ultrasonography in O & G” at the University of Bologna. He attained the “International Fellowship in Pediatric and Adolescent Gynecology (IFEPAG)” – Part 1 (in 2000) and Part 2 (in 2002), organized by the International Federation of Pediatric and Adolescent Gynecology – FIGIJ. 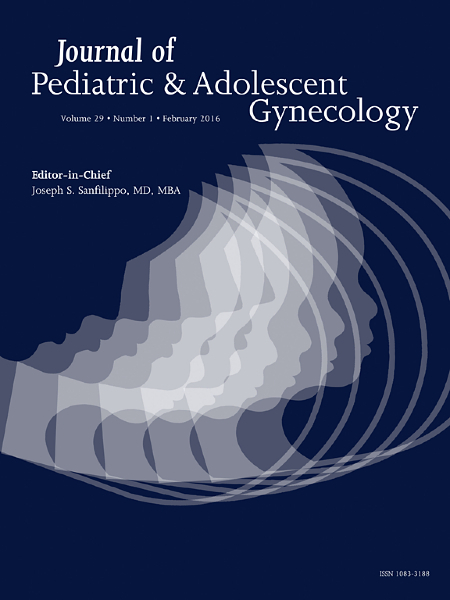 He numbers 114 scientific publications, mostly in Pediatric and Adolescent Gynecology (PAG). He worked as Obstetrician and Gynecologist at Montecchio Emilia, Correggio and Guastalla Hospitals and at the Family Planning Outpatient Departments of Langhirano and Parma. Since March 2002 to date GT has worked at the Dept. of O & G of Santa Maria Nuova Hospital, in Reggio Emilia, mostly involved in PAG, O & G Ultrasonography and invasive prenatal diagnosis. In autumn 2002 he was awarded the High Specialization in Obstetrics. During the academic years 1990/91 and 1991/92 he was professor of O & G at the Nursing School of Reggio Emilia. From academic year 1992/93 to 2009/2010 GT was Temporary Assistant Professor at the Specialization School in Endocrinology and Metabolic Diseases of the University of Parma. Since November 2010 he has been the President of the Italian Society of PAG – SIGIA and since May 2011 he has been Vice President of the European Association of PAG – EURAPAG. Since 2013 he has been a member of the Executive Board of the International Federation of Infantile and Juvenile Gynecology – FIGIJ, firstly with the office of Treasurer and since June 2016 as a Vice President.